Founded in 1979, Banini Company is one of the leading manufacturers of confectionery products in the Adriatic Region today. With its decades-long tradition of manufacturing quality products, stable market position and well-established brands, in recent years Banini has gradually expanded into new business areas and strengthened the presence of its products in the markets in Europe and other continents. During the years, Banini has become well-known for its unique products in the category of biscuits and cookies, and its brand names became the generic terms for entire classes of products. 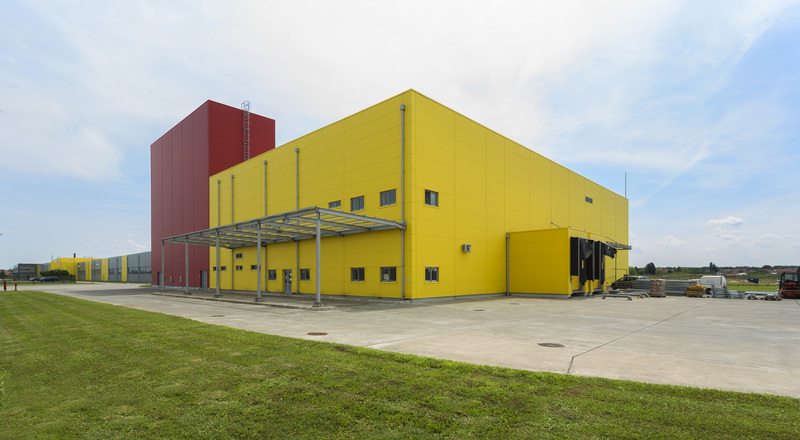 Banini owns production facilities for both salty and sweet products, as well as its own technological resources and technology for manufacturing creamy and fruit fillings for all of its sweet products. 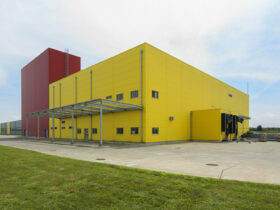 The production facilities are located in Kikinda. Banini Company holds ISO 9001:2008, ISO 14001:2004, BSI OHSAS 18001:2007 certifications, in addition to HACCP since June 2005. 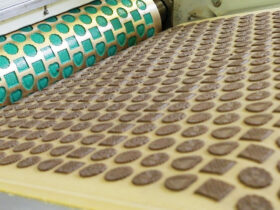 Moreover, Banini products are certified for BRC and IFS quality and safety standards. Starting from 2017, Banini Company has been part of Jaffa Crvenka, and has more than 200 employees, a modern manufacturing site in Kikinda, a strong distribution network and, above all, well-established products such as Noblice, Domaćica, Toto, Rum Kasato, Njamb and Trik, which have won the hearts of millions of customers.